Commercial Cookers, Tandoori Ovens & Canopy Extraction Systems. KSL supply a wide range of catering equipment’s. We have over thousands of products available online. Specialising in commercial cookers, tandoori ovens & canopy extraction systems. 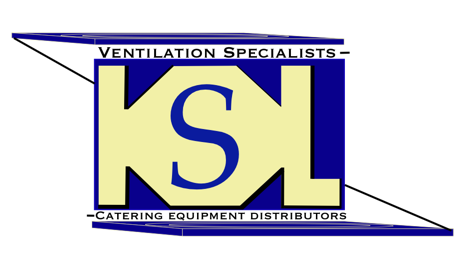 KSL have been supplying catering equipment’s since 2007. We deal with manufacturers who provide not only quality products, but great after sales service. Why you should purchase our Commercial Cookers. CE approved and come with a 2 year parts warranty. We deliver all over UK and now have started to supply all over Europe. 7 sizes available in our commercial cooker range. 3 , 5,6,8,9,11 and 12 Burner commercial cookers with 2 ovens available. Full range of commercial cookers available online. The same goes to our Tandoori Ovens. Main UK distributors for shaan tandoori ovens. Best clay in the UK. 1 year parts & labour warranty to UK mainland addresses only. Deliver all over UK and Europe. 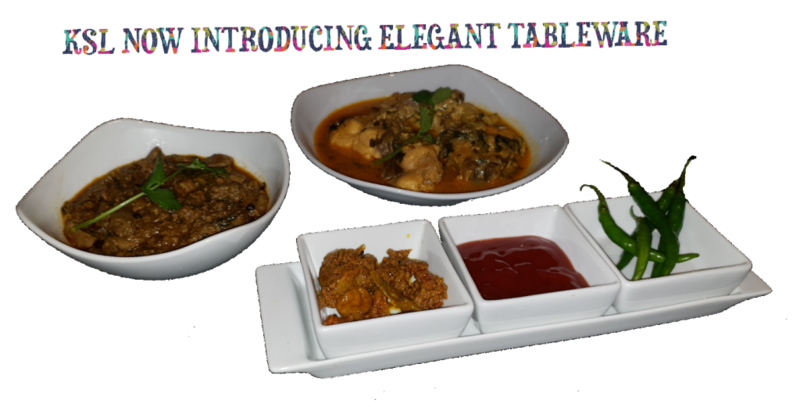 5 different sizes in tandoori oven range. 2 sizes in taftoon oven range. Check out our full range of tandoori oven available to purchase online. All of our Canopy Extraction Systems we have installed are approved by Local Authorities. Our canopy extraction hood is manufactured with 0.9/430 grade. Bespoke canopy made to your specification. Cater for all types of commercial kitchens. 3- Please note an additional 20% will be added to purchase price listed on website. Other than our own products ie tandoori ovens & our commercial cookers will remain the same price. The reason for this is because our suppliers have increased their prices over the period of 3yrs and we now have to change our prices but will take some time as we are relying on our tech team sorry for inconvenience caused.